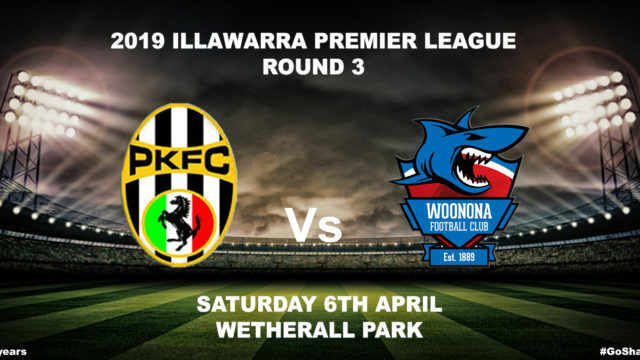 Round 3 of the Illawarra Premier League commences this weekend with the Woonona Sharks away to Port Kembla at Wetherall Park. All three grades will be looking to turn around disappointing losses last weekend at the hands of Bulli in the Charity Shield when they head south to Wetherall Park this weekend. 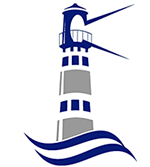 The Woonona Sharks U20’s and the U23’s will also do battle with the Zebras in the earlier fixtures of the day. So be sure to head down to Wetherall Park and support your Woonona Sharks this Saturday.